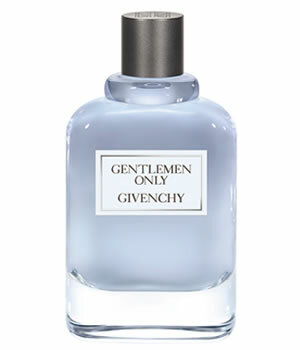 Givenchy Gentleman Only the essential virtues of being a gentleman: courtesy, elegance, and chivalry. With notes of Green Mandarin, Cedarwood Texas and incense, your senses surrender to the memorable woody aromatic. It is modern, yet timeless, capturing the essence of a man who is witty, intelligent, and exceeds effortlessly in all aspects of life. A state of mind, a way of being a gentleman under all circumstances.